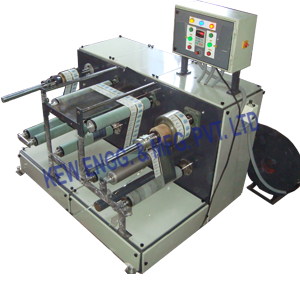 We manufactures and supplies wide variety of Winding Rewinding Slitting Machine with One Stage Slitting. 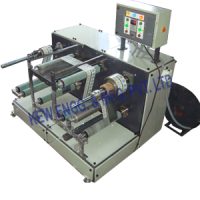 It allows all types of Laminates like Film, Paper, Aluminium Foil, PVC, Plastic, LD, LDPE, PP, BOPP, Cloth, Biscuit Wrapper, Oil Wrapper, Soap Wrapper, Detergent Wrappers, and many more. Also, It includes accurate Razor Blade for Slitting, generally soft films such as polyethylene, vinyl and polypropylene are cut quite easily by razor blades.